The list of possibilities is endless, and the hours spent trawling through pages on AutoTrader can be too, we see if we can boil down to one car marque and state the top used car to buy. The conclusion, if you don’t want to scroll through our list of ambitious reasoning, is, buy a Volvo. The Volvo V60 Hybrid was recently reviewed by Torque AUTO, gaining much praise along the way, and if you look back through the history of Volvo they have all been, juggernauts, truly lasting cars, endearing and resilient. That is why, when looking to buy a used car, a Volvo is the only option, longevity. A good friend of mine had a Volvo that was still going strong and reading 350,000 miles on the clock. He recently sold it, not because he needed too, just because he could finally afford to upgrade. Now, a good engine should last you to 200,000 miles, but after 125,000 most seem to break and start becoming very expensive to keep due to repairs, therefore it become more financially viable to buy a new car, even it is purchased on finance. There are some genuinely good offerings from car companies at the moment. The Peugeot 3 year ’Just Add Fuel’ offer being of particular note, but contract leasing is a different conversation and something we discussed here earlier in the year. The answer to buying a used car? Don’t, or if you do, buy a Volvo. 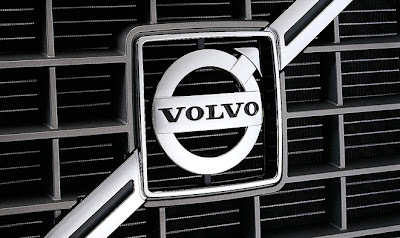 Book a test drive today at your local Used Volvo Dealer.